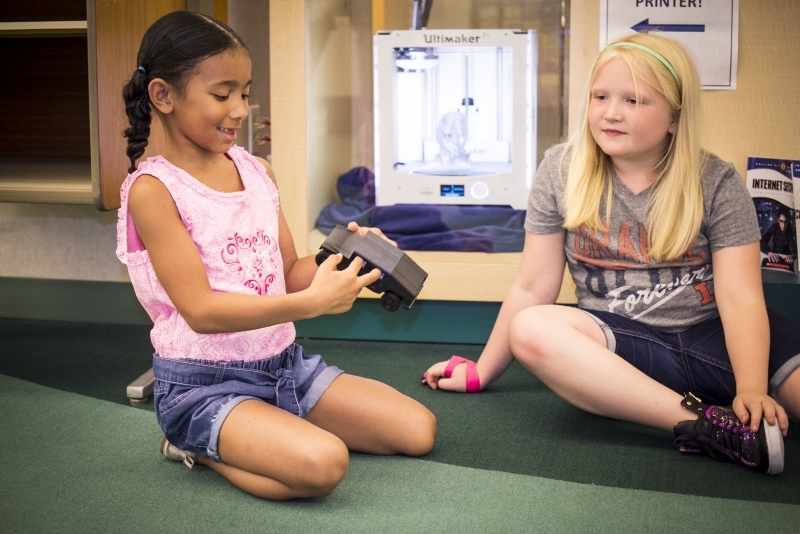 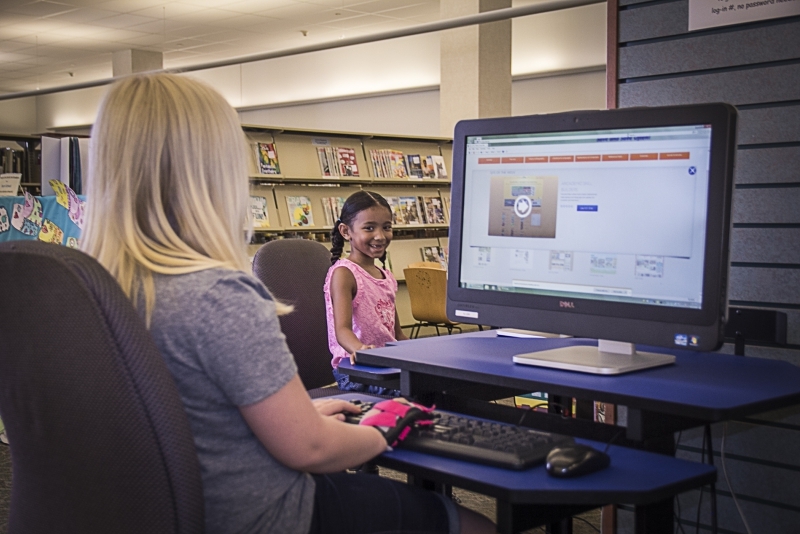 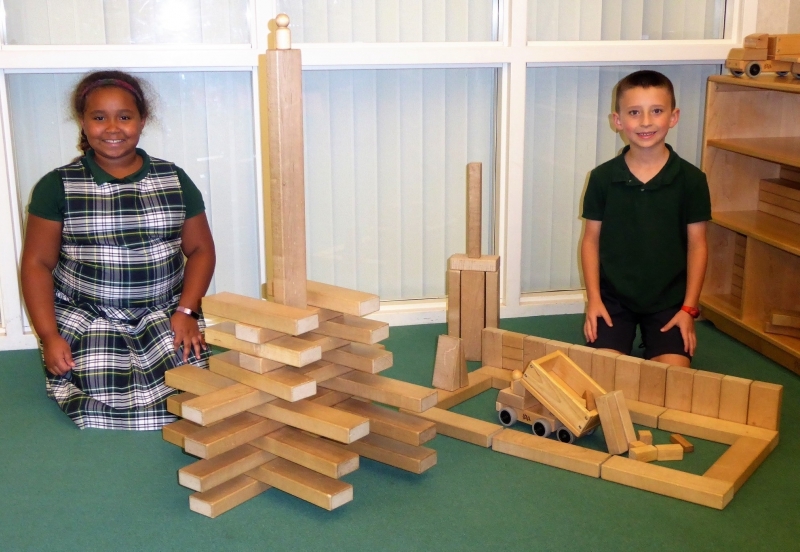 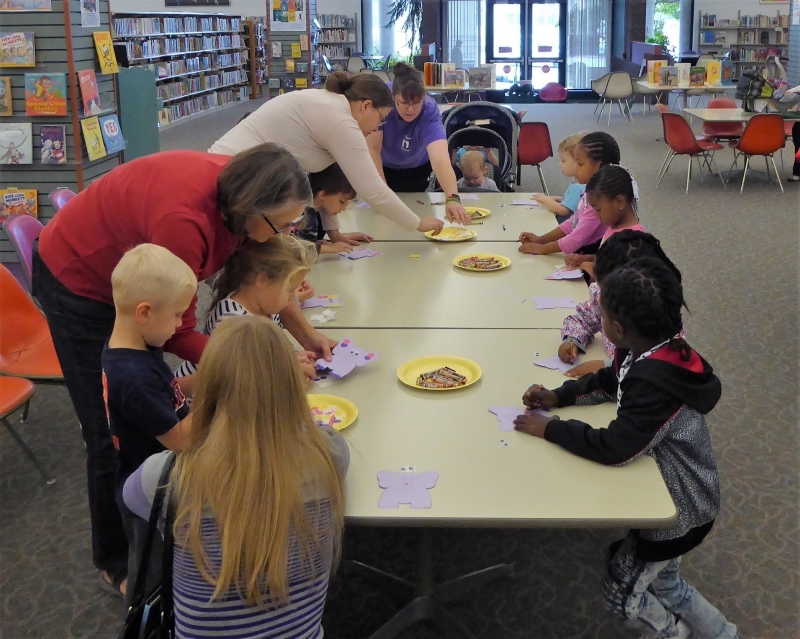 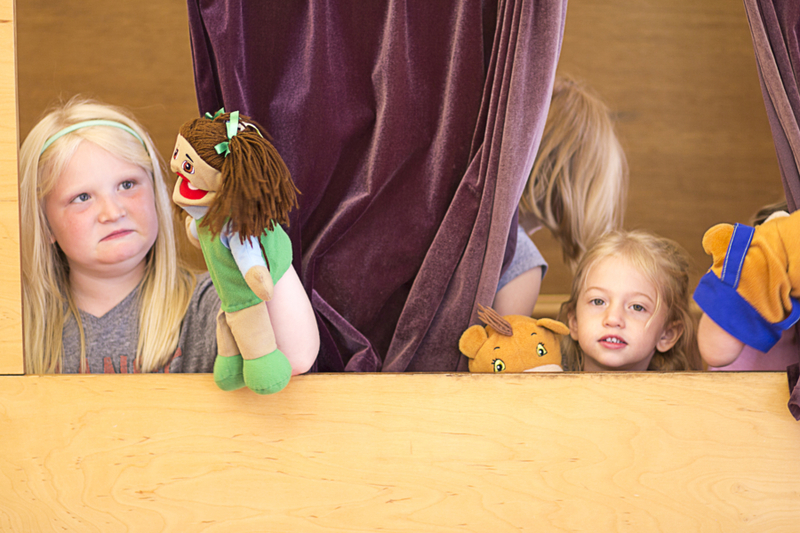 The library offers a variety of fun play things designed to engage kids' energy and creativity. 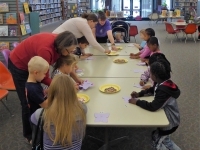 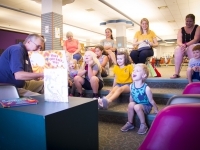 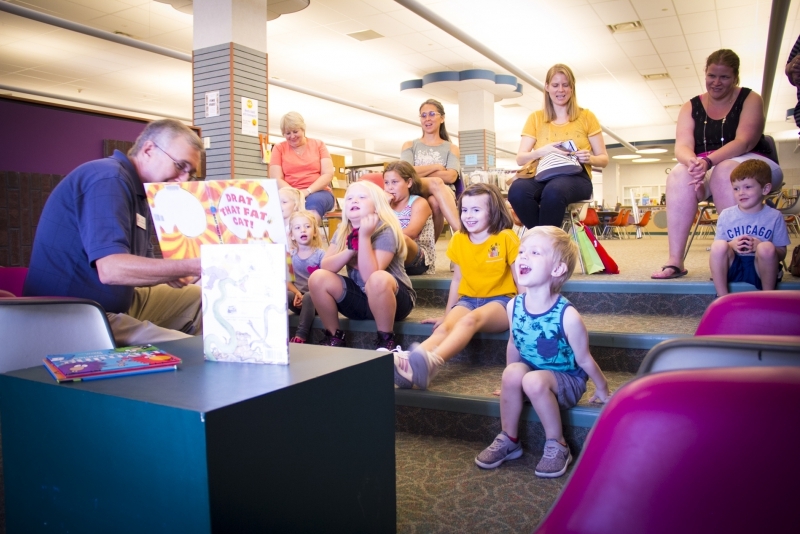 The library is a great place for kids and parents to join in fun and creative play together, and to meet and socialize with other kids and parents as they do. 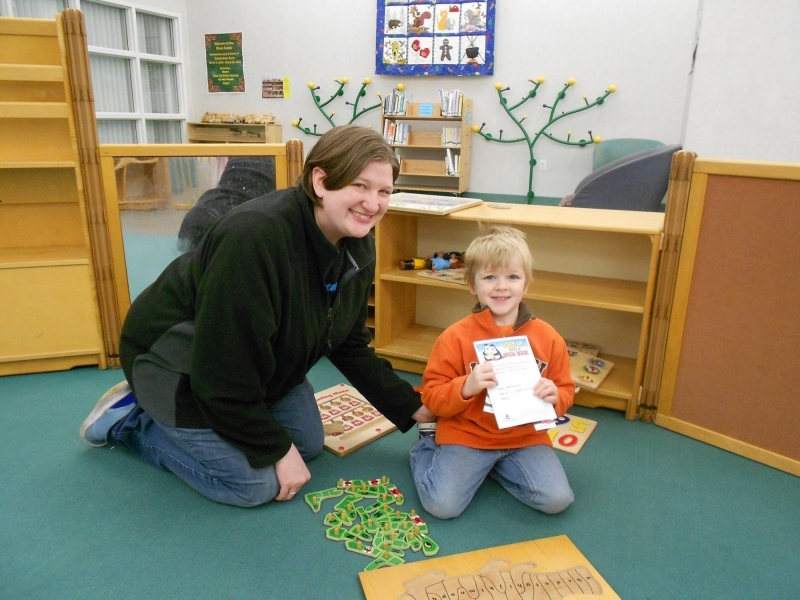 Stop in to play with your kids any time!